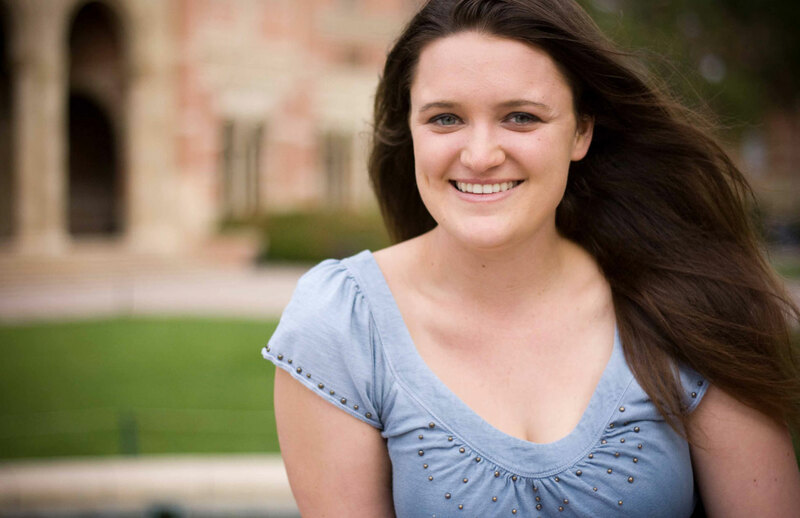 While at UCLA, the myriad opportunities available for Andrea Bentler seemed overwhelming. Better known as Betsy, Bentler spent a year working as a Clinical Care Extender Intern at the Ronald Reagan Medical Center and as a health teacher and clinical volunteer in the Students for Community Outreach, Promotion and Education (SCOPE) program. “I was pre-med and pre-business econ for one and a half years. After LS 2 and Chem 14B, I just thought ‘I don’t want to do this anymore.’” Soon after, she switched to a double major in business econ and history and never looked back. Spending a year working with incarcerated juvenile hall students in SCOPE was her “first exposure to disadvantaged groups in LA. It’s really eye opening and it takes you out of your element.” Consequently, Bentler went on to do other volunteer work around the community, including back at home in San Diego, where she worked at Camp Oliver. Hired as a counselor, Bentler was promoted to Cabin Leader after just one week. She returned as an administrator the next two summers to run the counselor-in-training program in which she trained counselors in leadership. “Camp has been an big impact on my college career,” Bentler reflected.